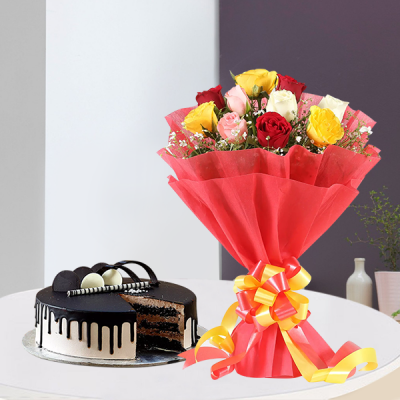 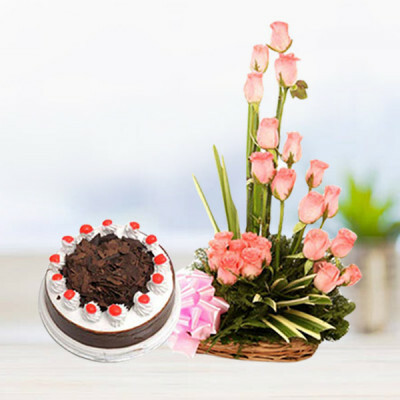 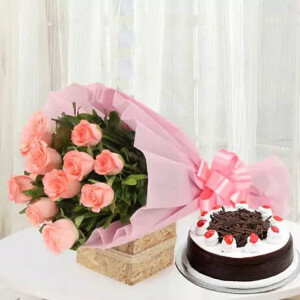 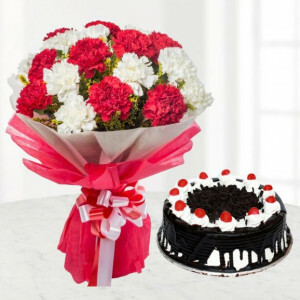 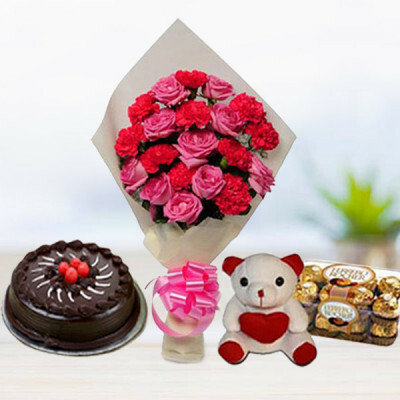 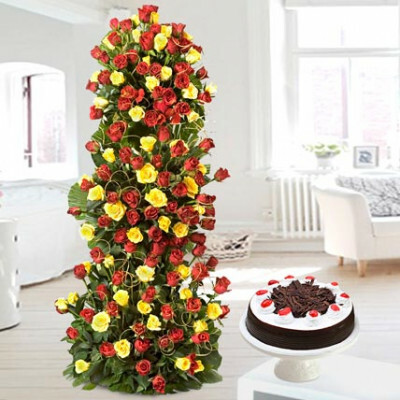 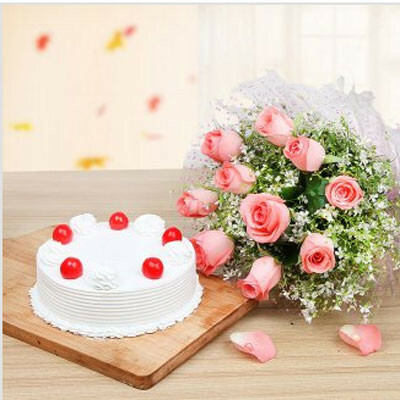 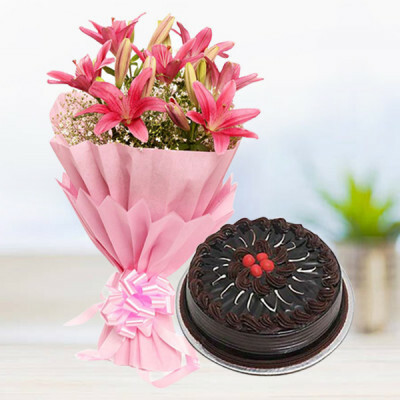 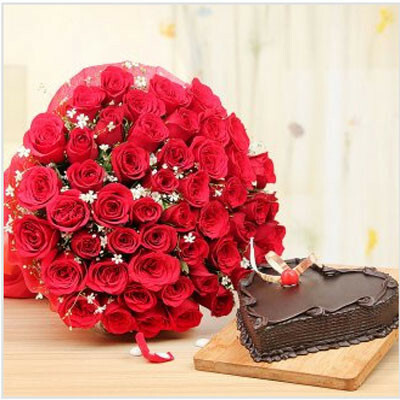 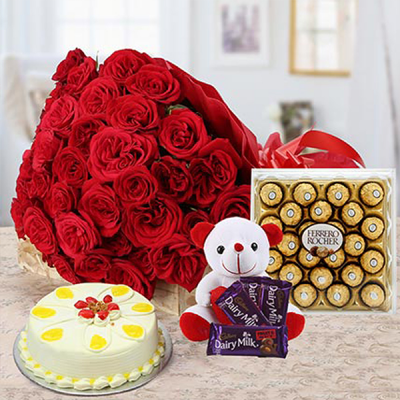 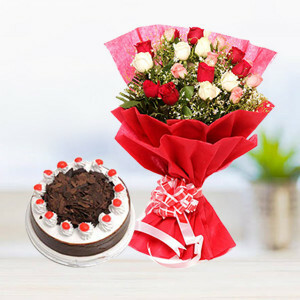 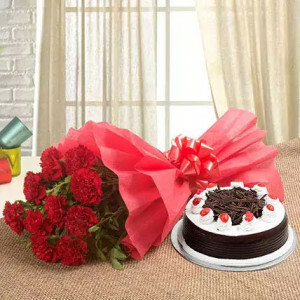 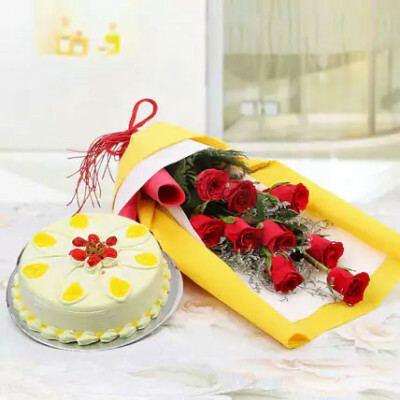 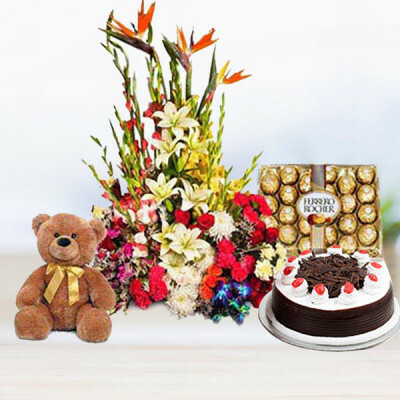 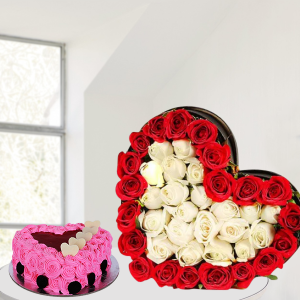 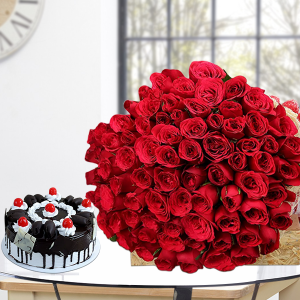 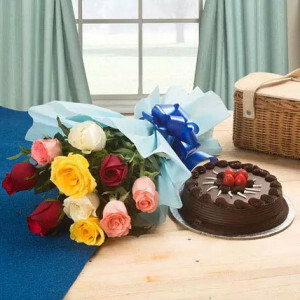 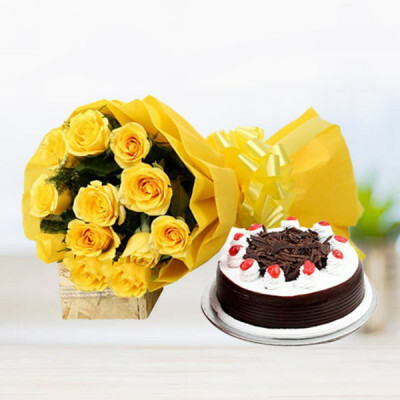 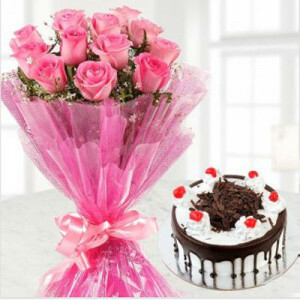 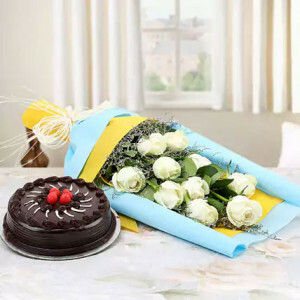 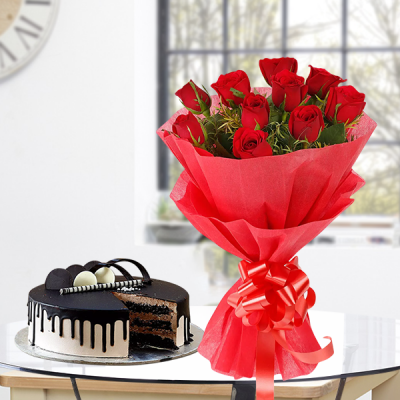 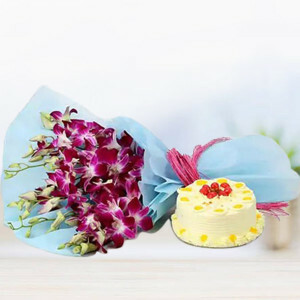 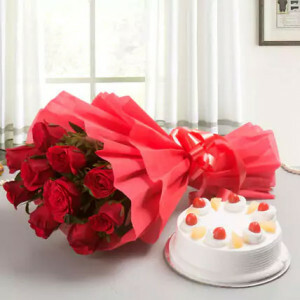 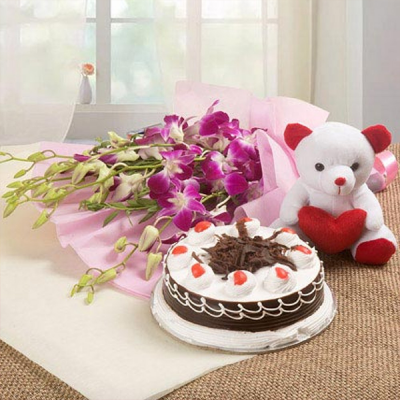 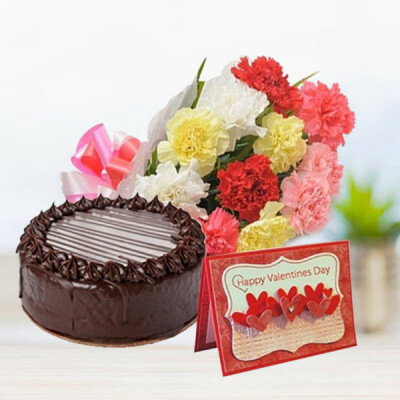 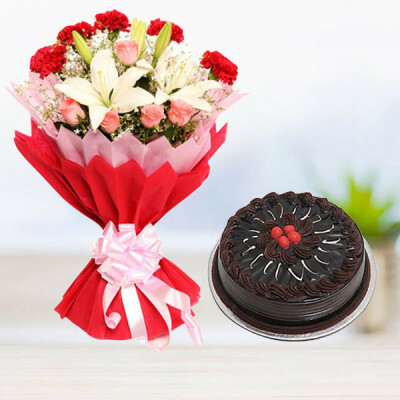 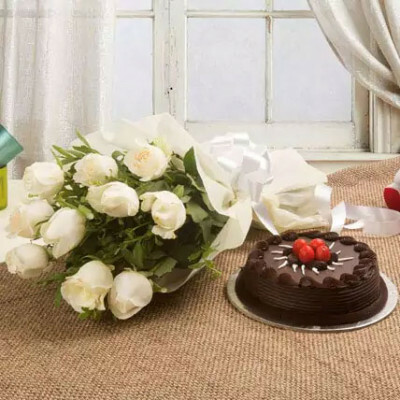 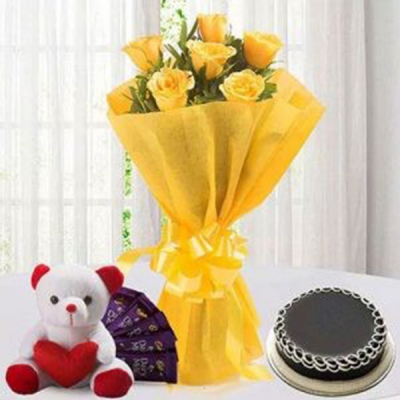 Give your loved ones, a beautiful and a delicious surprise on their birthday, by sending one of these ‘Birthday Flowers n Cakes’ combos online by MyFlowerApp. 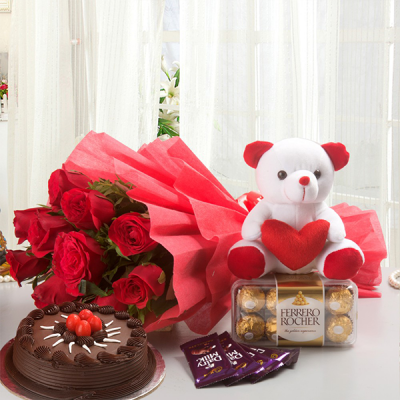 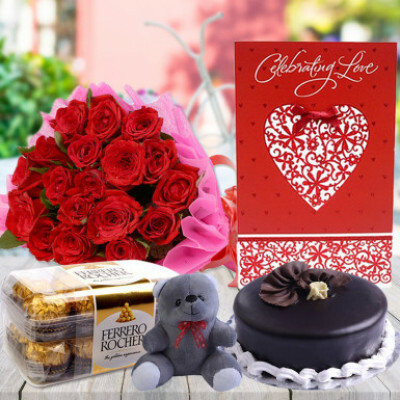 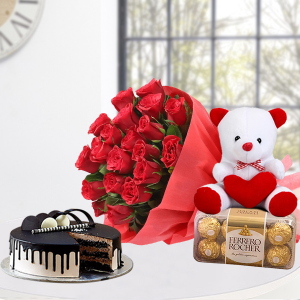 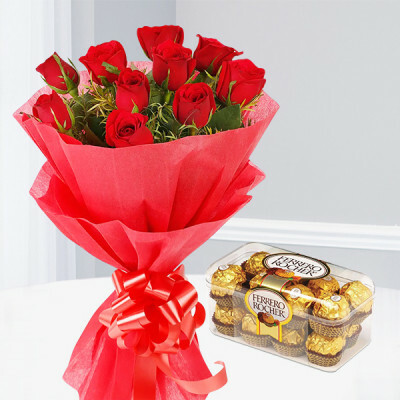 Celebrate the day with your dear one, even if you are far away, by having their gifts delivered, right on their doorstep, anywhere in India. Choose our midnight delivery service, and surprise them.